Michela Pace will sing “Chameleon” for Malta at this year’s Eurovision Song Contest. It has been revealed that Michela Pace will sing “Chameleon” in Tel Aviv this year as Malta become the next country to reveal their entry for the contest. 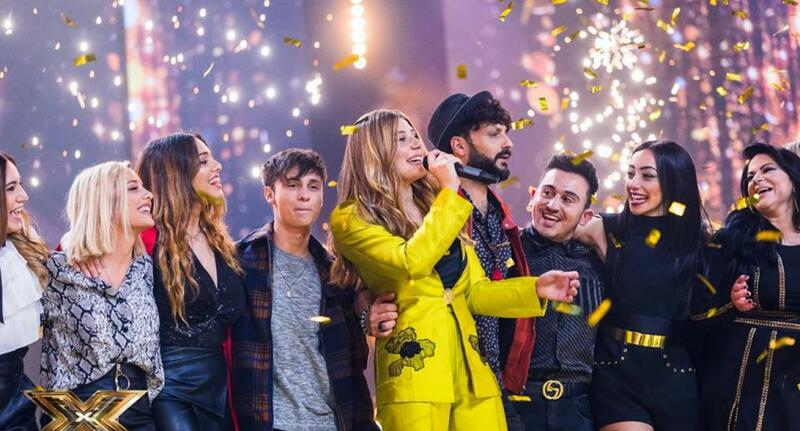 The song was selected from over 300 songs that were submitted to the Maltese national broadcaster.